very very boring and void of any life, but there are still some moments that remind me of why i love dream pop so much. The opening track, Out of Control, is good but the rest I struggled to not skip. They aren't 'bad' per se but sounded like rather generic Lush-like tunes. 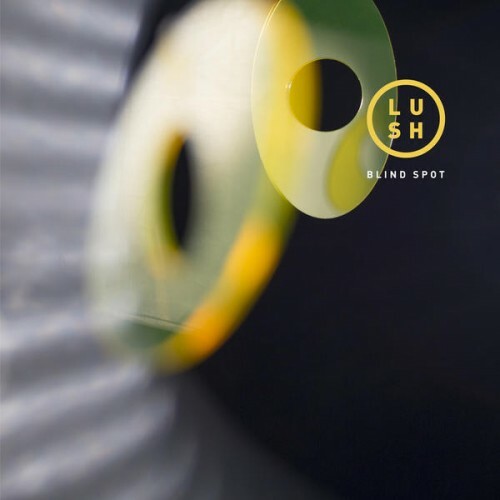 "Blind Spot" is melodic shoegaze that can appeal to a wider audience than Lush's counterparts due to its pop components. A good, balanced introduction to dream pop/shoegaze for the novice. Notable Songs: "Out of Control"; "Burnham Beeches"
I can't say I was expecting anything groundbreaking from Lush's first release in two decades, but I guess I at least hoped for something a bit different than what they've done before. Sadly, it seems the group was content with putting out a short selection of 90's heyday B-side throwaways with this EP. Purchasing Blind Spot from Amazon helps support Album of the Year. Or consider a donation?